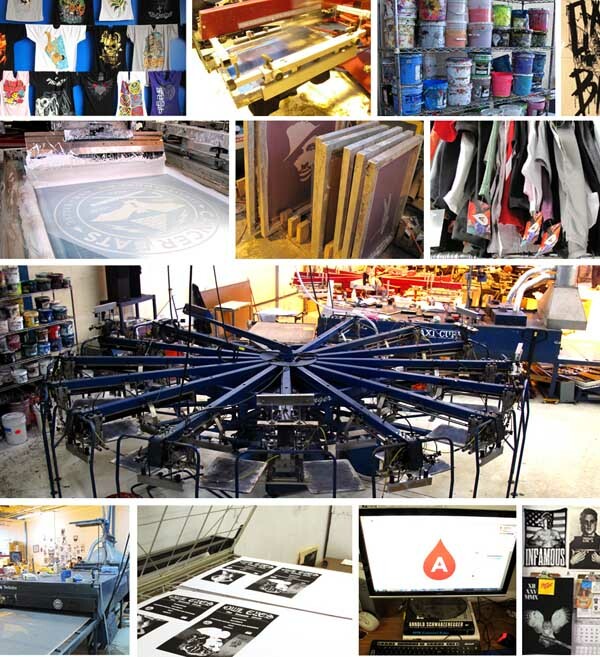 Astro Screen Printing | About Us. Without happy clients, we wouldn’t be here. 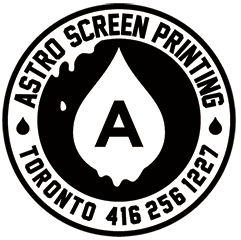 Astro Screen Printing is a full service screen printing shop serving Canada and the United States. Our goal is to provide affordable, high quality printing to fit your needs. It does not matter if you are a well established tshirt company in need of high volume or a newbie doing your first run of shirts… we have done it all. First off, we do all printing in-house. With our automatic machines we are capable of extremely high volume and fast turn around, while maintaining a high standard of quality control. We are very passionate about screen printing and are always learning and employing the latest techniques and products. Do you need help coming up with a design? Don’t know how many shirts you need to order? We can help! From graphic design to projections, we can help you with all your printing needs. We’re a small bunch of hardworking screen printers from Toronto, Ont, Canada. We print for clients all across North America and pride ourselves on quality products. Our friendly service keeps customers coming back to Astro Screen Printing. We’re knowledgeable and have accumulated experience accommodating all sorts of requests. 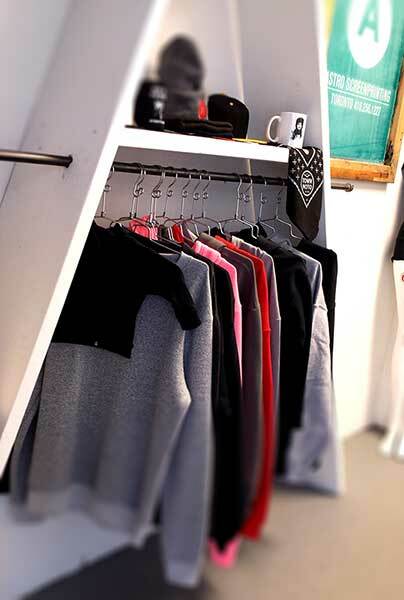 Trust us to help your business and we’ll help you look great!